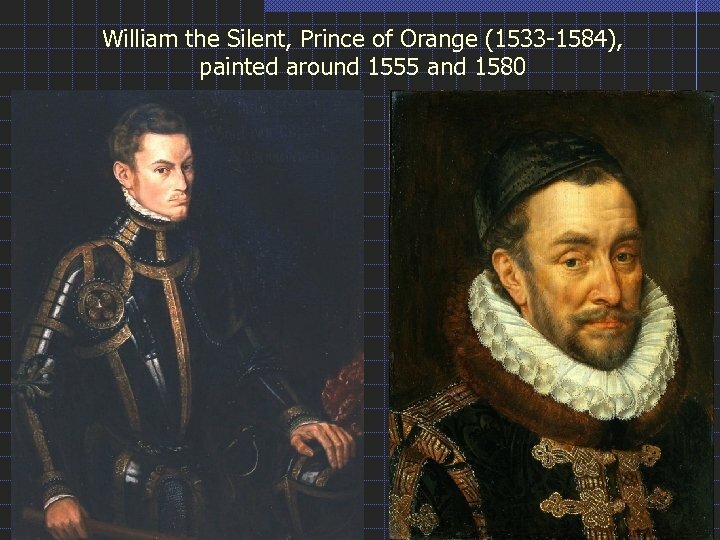 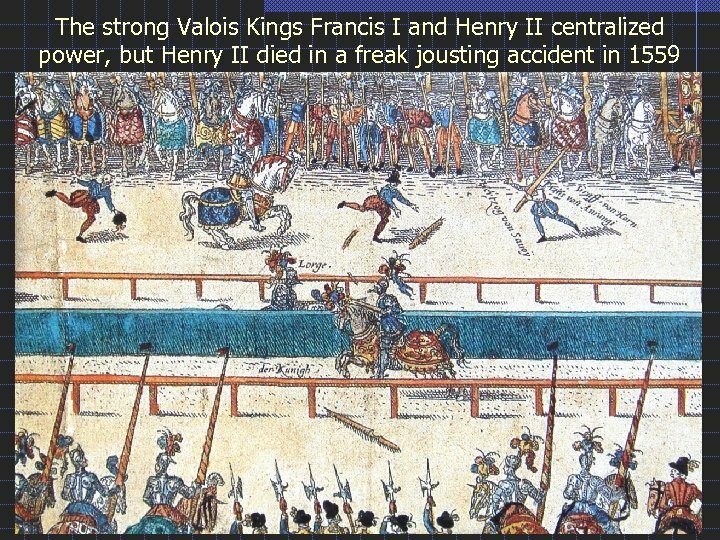 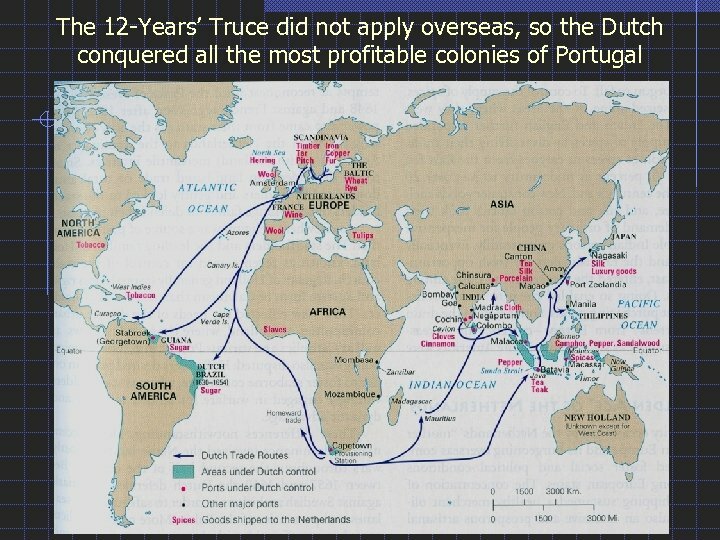 The King of France was also the Duke of Normandy, Count of Provence, etc. 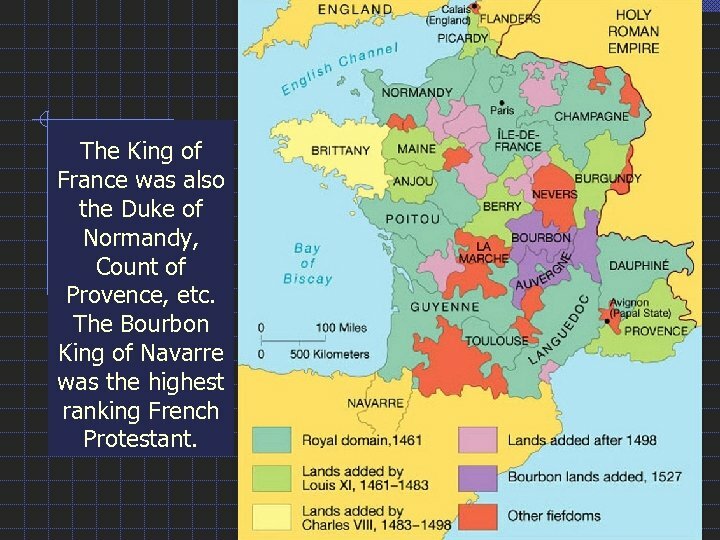 The Bourbon King of Navarre was the highest ranking French Protestant. 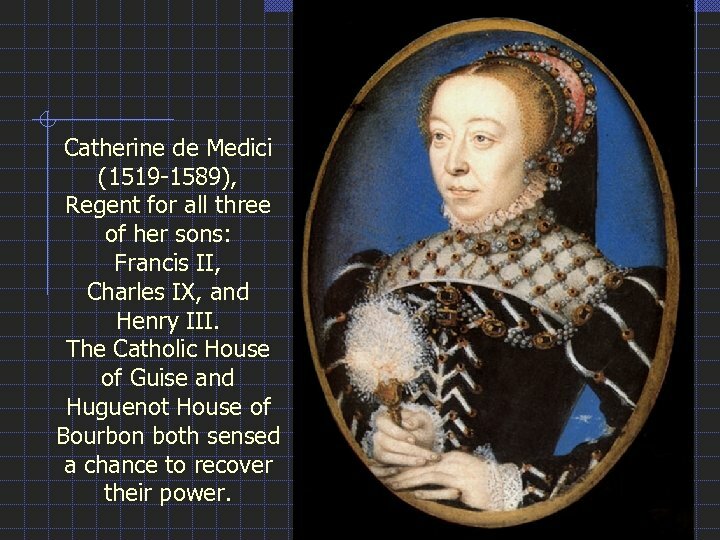 Catherine de Medici (1519 -1589), Regent for all three of her sons: Francis II, Charles IX, and Henry III. 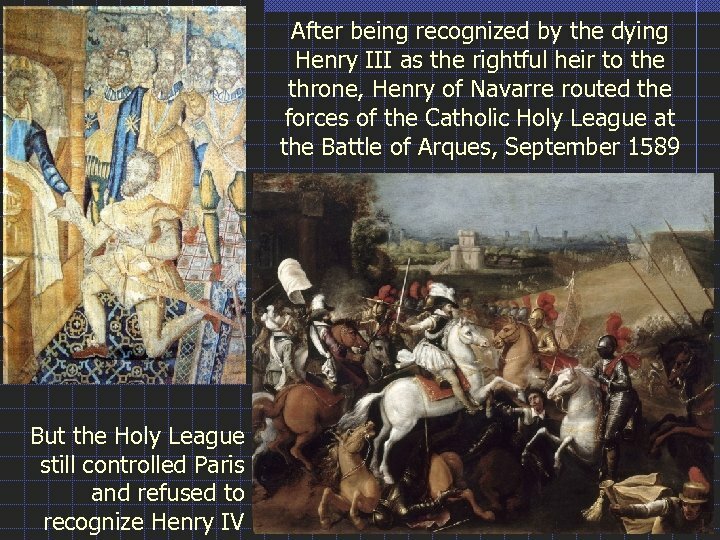 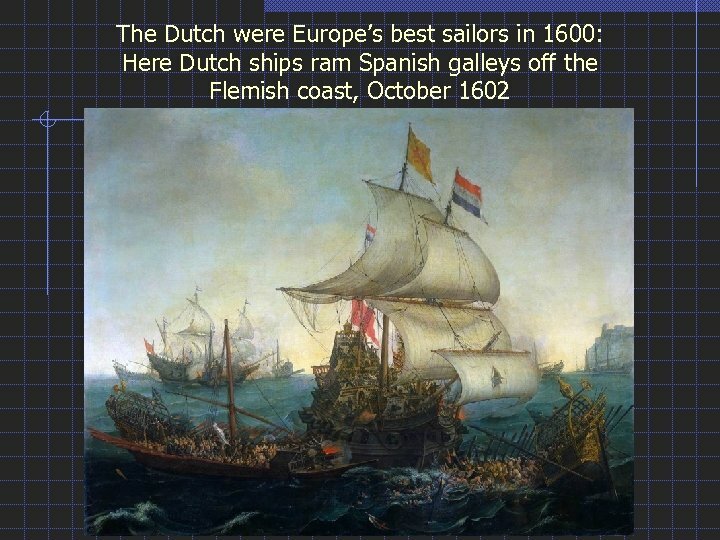 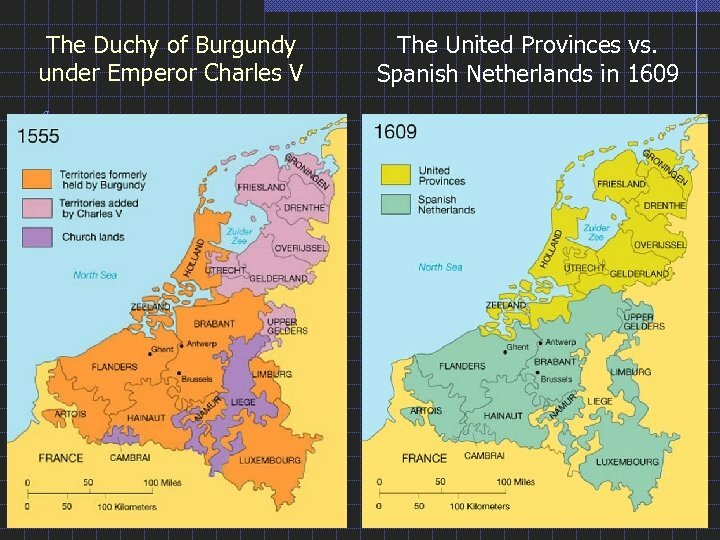 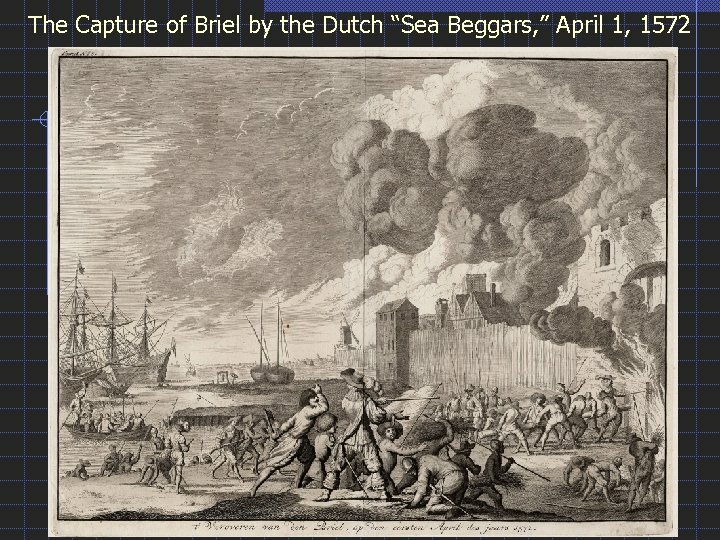 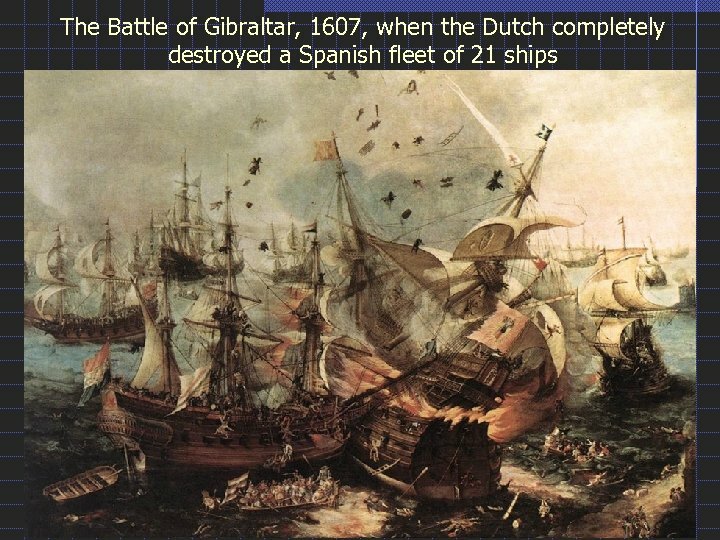 The Catholic House of Guise and Huguenot House of Bourbon both sensed a chance to recover their power. 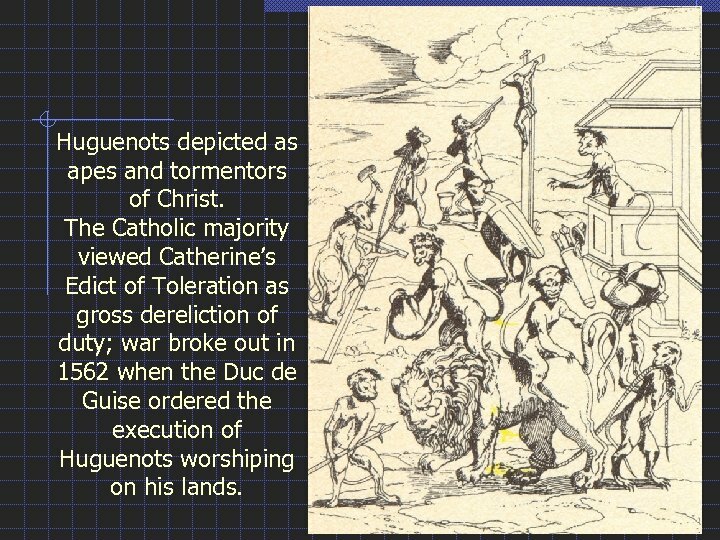 Huguenots depicted as apes and tormentors of Christ. 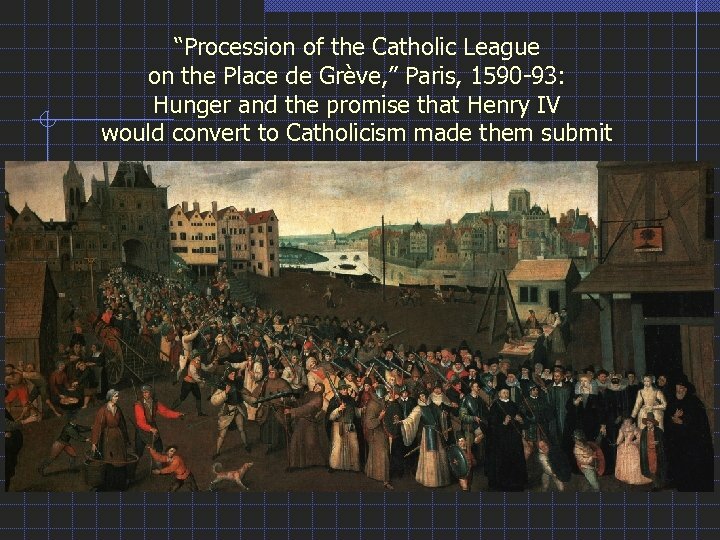 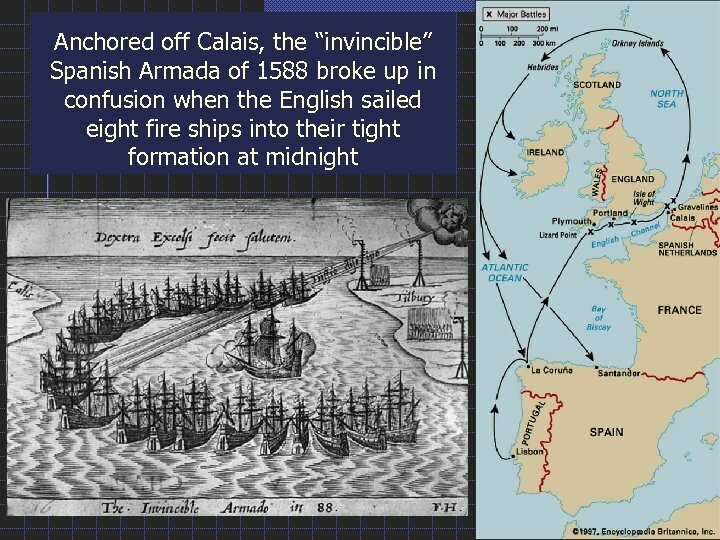 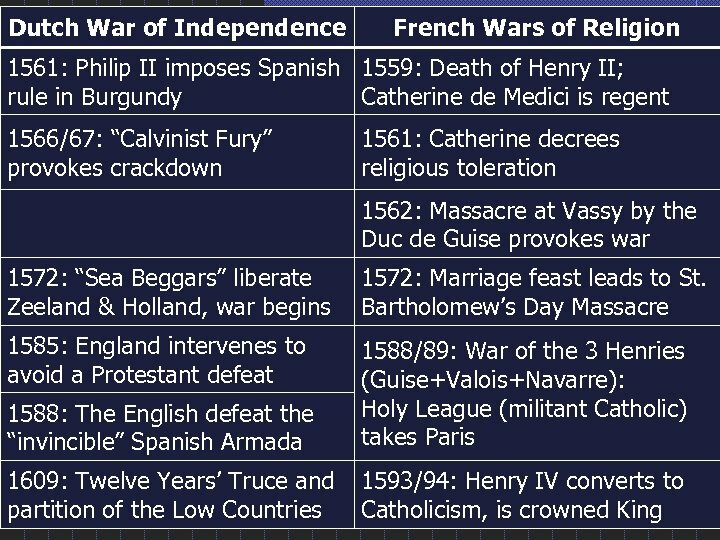 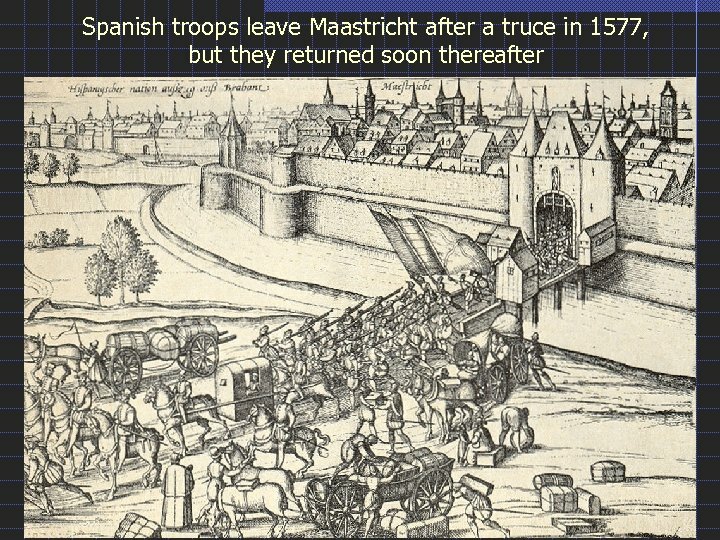 The Catholic majority viewed Catherine’s Edict of Toleration as gross dereliction of duty; war broke out in 1562 when the Duc de Guise ordered the execution of Huguenots worshiping on his lands. 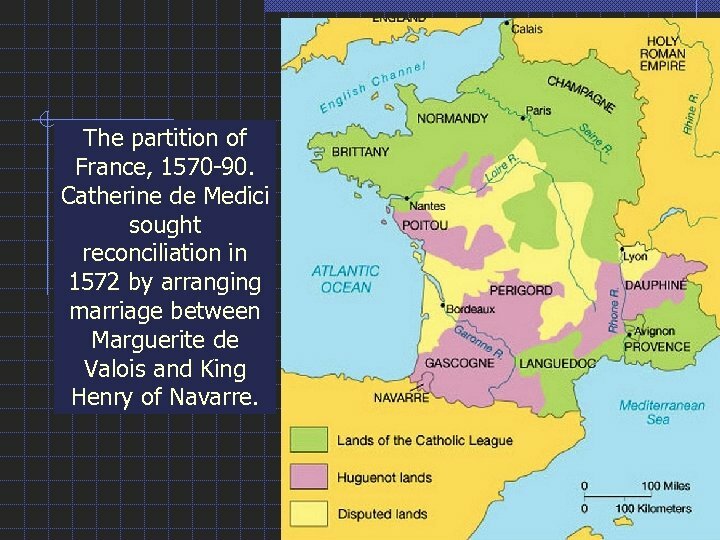 The partition of France, 1570 -90. 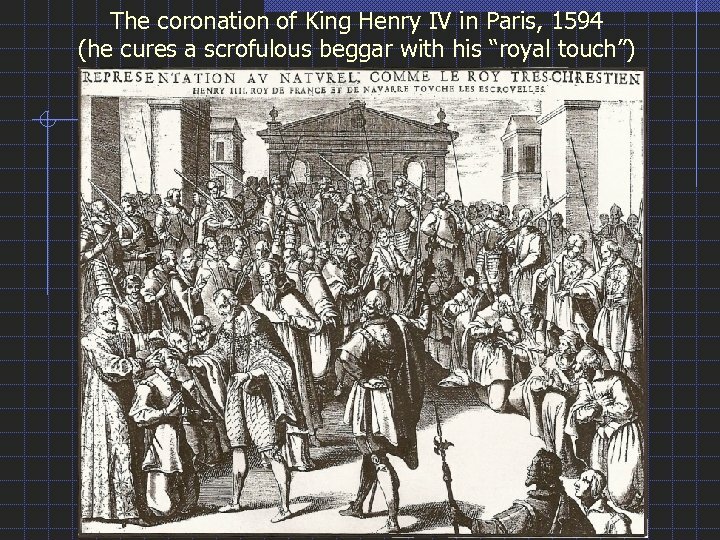 Catherine de Medici sought reconciliation in 1572 by arranging marriage between Marguerite de Valois and King Henry of Navarre. 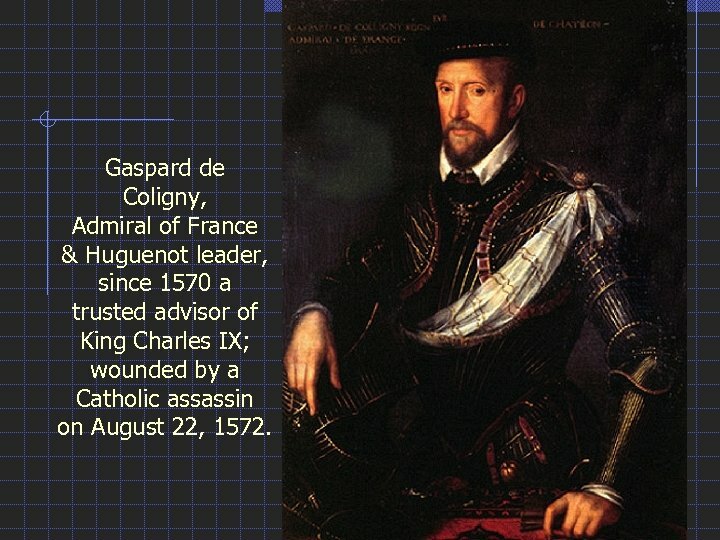 Gaspard de Coligny, Admiral of France & Huguenot leader, since 1570 a trusted advisor of King Charles IX; wounded by a Catholic assassin on August 22, 1572. 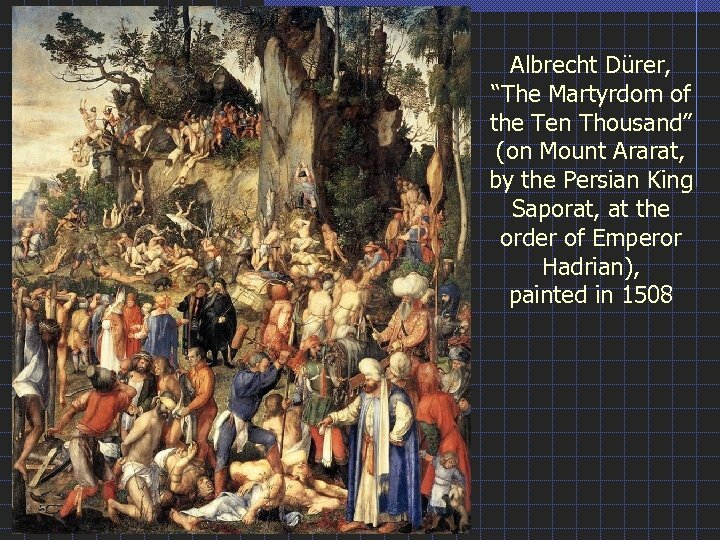 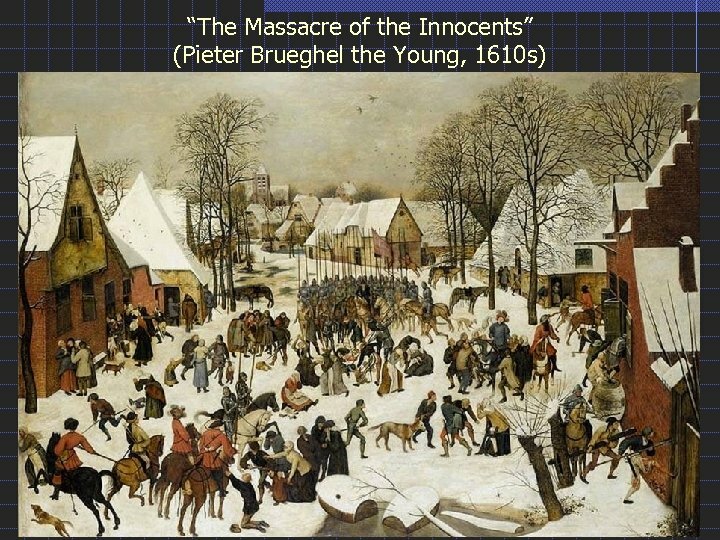 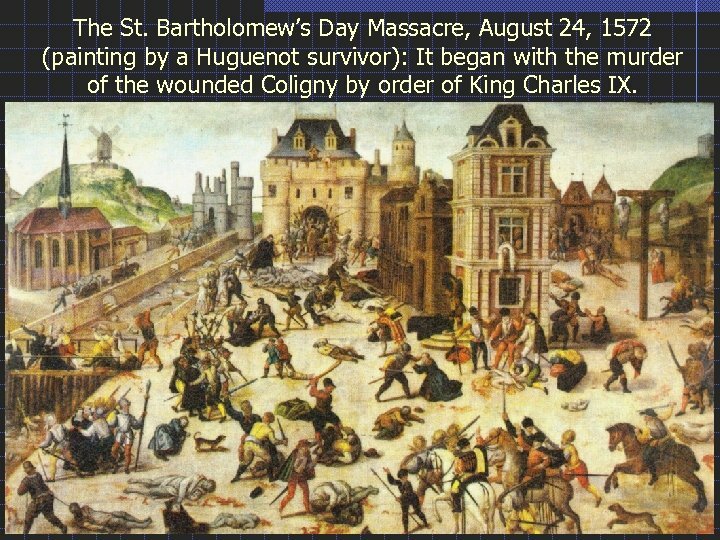 The St. Bartholomew’s Day Massacre, August 24, 1572 (painting by a Huguenot survivor): It began with the murder of the wounded Coligny by order of King Charles IX. 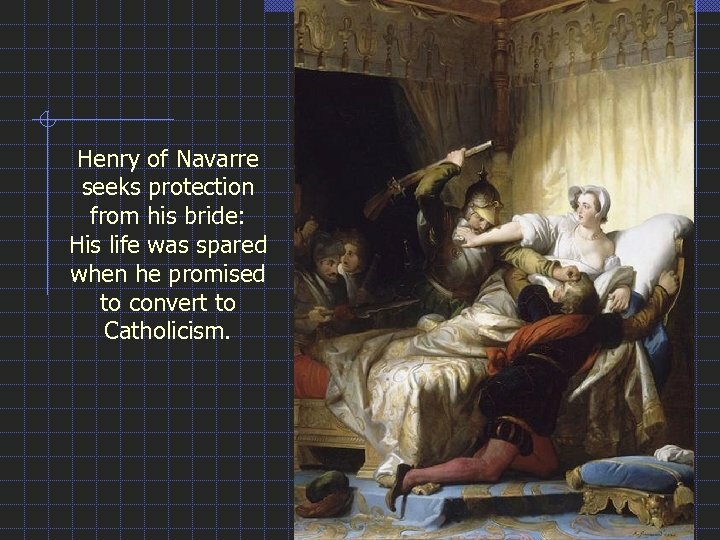 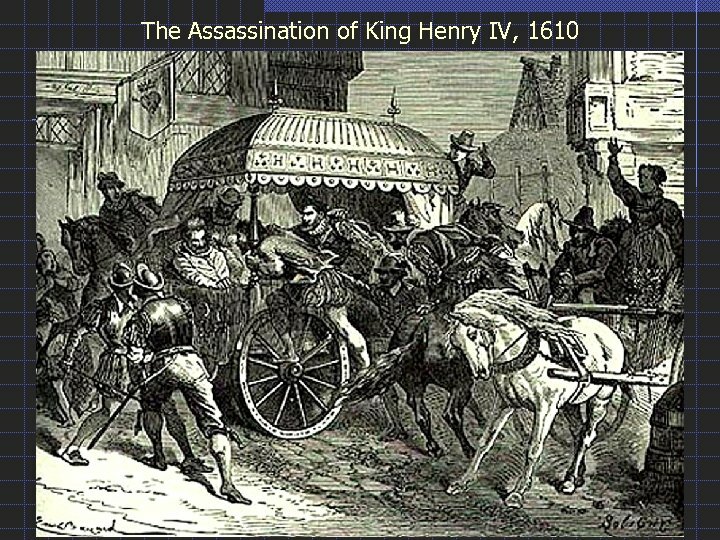 Henry of Navarre seeks protection from his bride: His life was spared when he promised to convert to Catholicism. 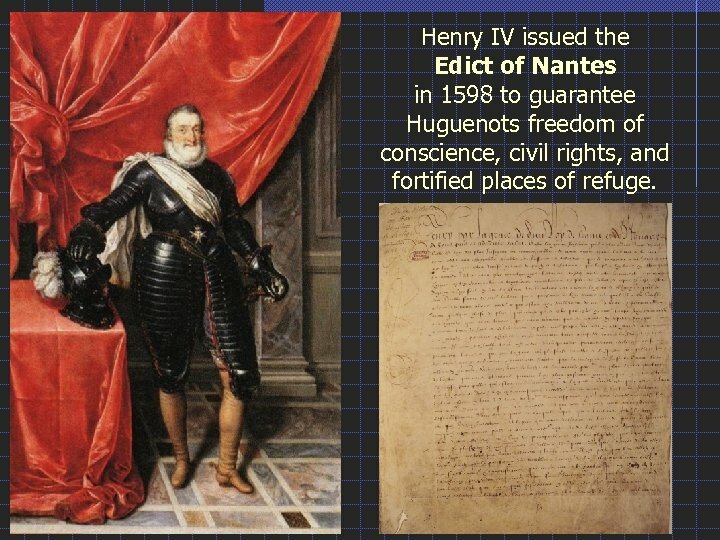 Henry IV issued the Edict of Nantes in 1598 to guarantee Huguenots freedom of conscience, civil rights, and fortified places of refuge.